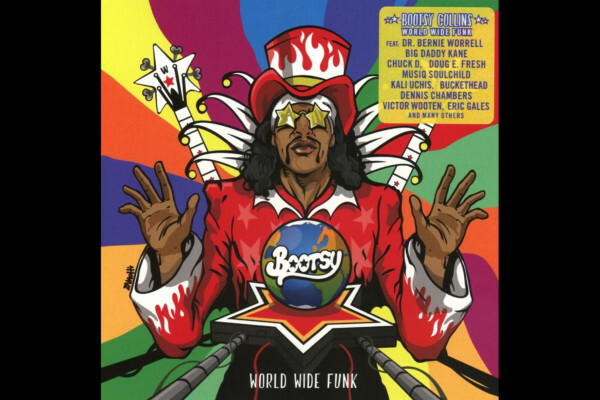 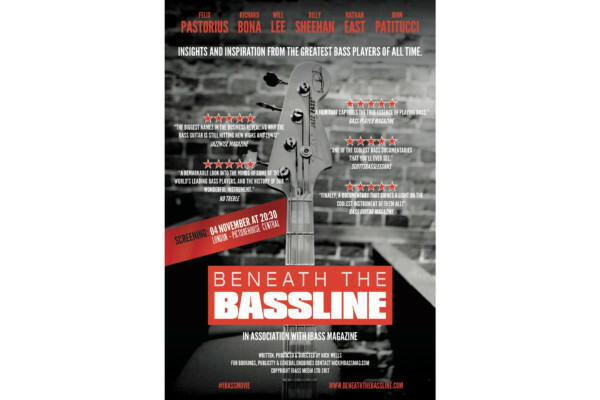 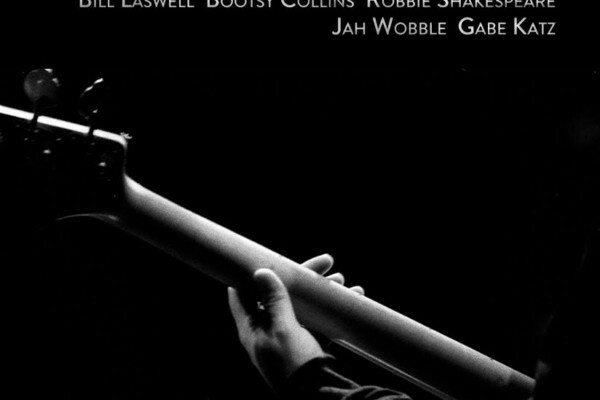 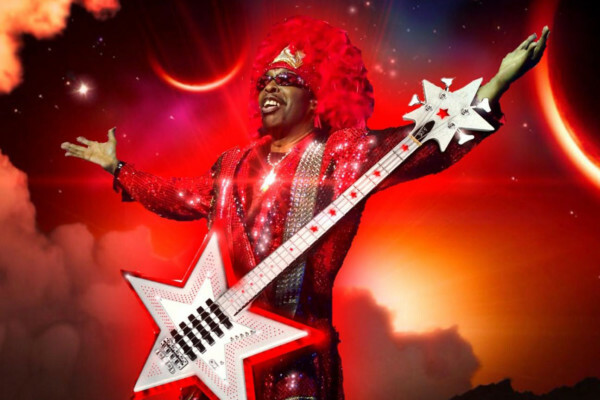 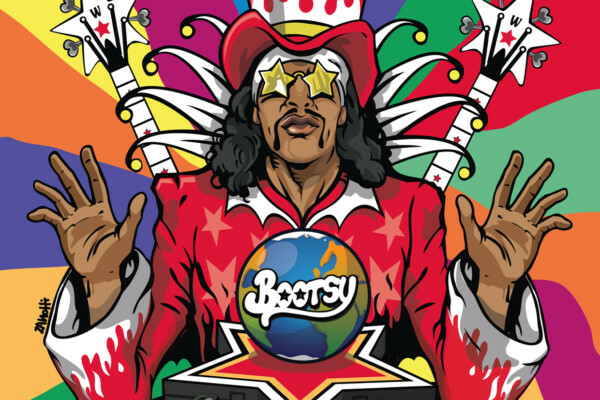 William “Bootsy” Collins has been funking on stage for 50 years, but now his days of performing on bass seem to be over. 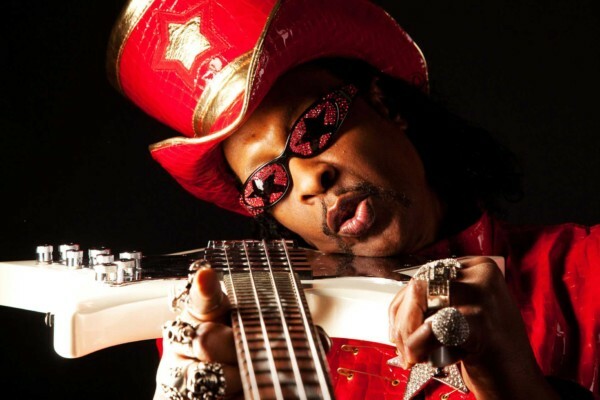 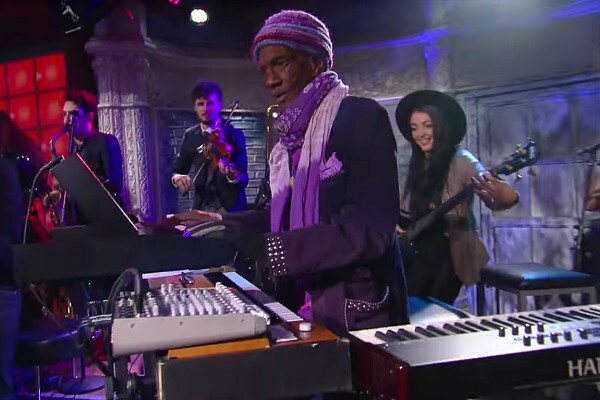 The former Parliament-Funkadelic bassist shared that he will no longer be playing the bass live due to health issues. 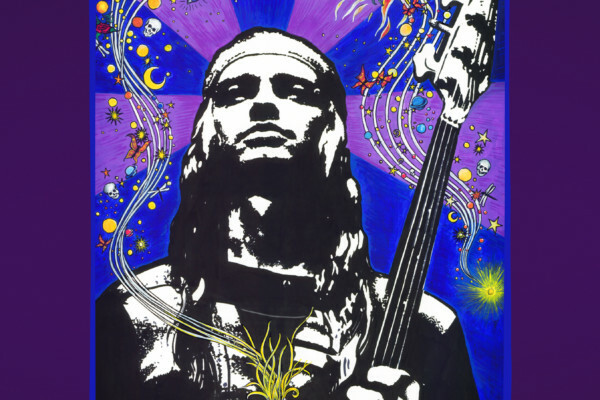 This one should get you moving! 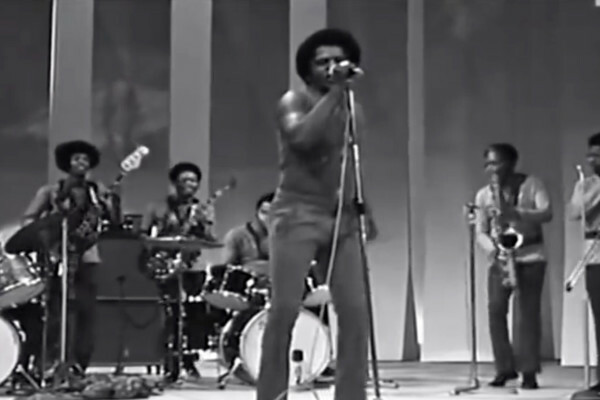 Check out the 18-year-old Bootsy Collins backing up James Brown and the Original JB’s for a performance on Italian television in 1971. 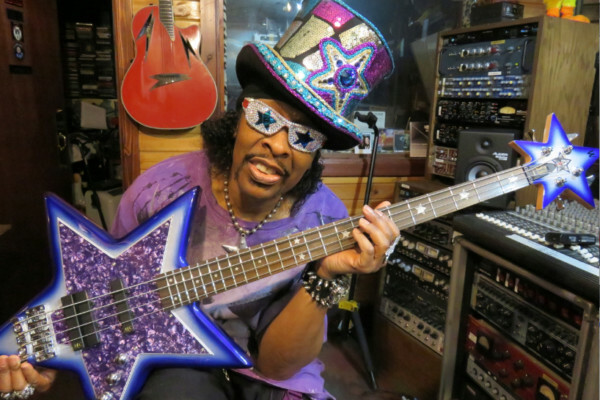 Funky!